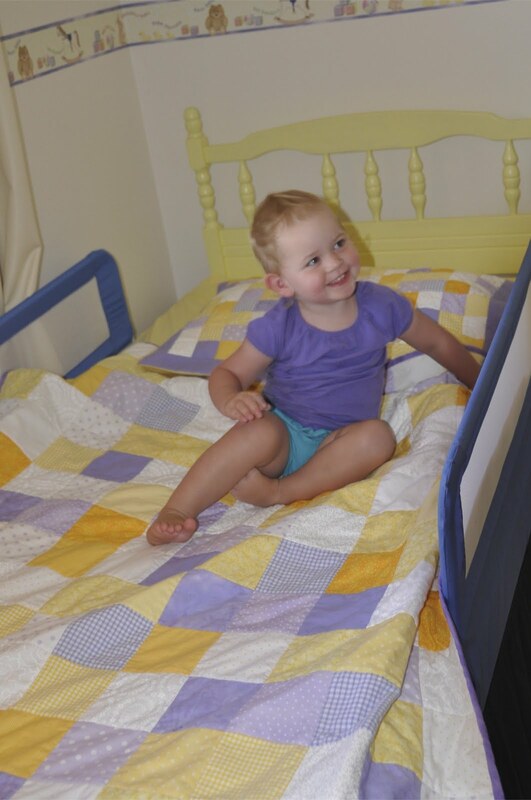 Emma moved from a cot into a single bed last year and I happily agreed to make a new quilt and matching pillowslip. 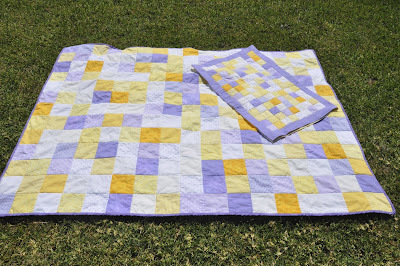 However, it's taken 6 months to finish, probably because I kept being distracted by other things. Emma certainly does look like she is enjoying it. Lovely colours. It's summer and . . .